Kuwait Times is one of the leading English dailies in Kuwait. Founded in the year 1961, it became famous as the first English newspaper in the Persian Gulf. 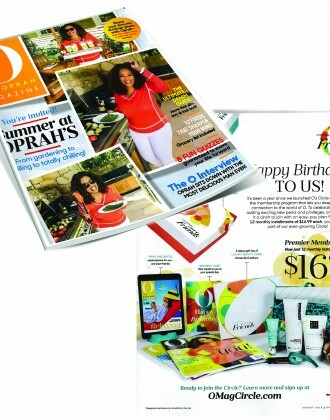 It offers readers with a 36 page broadsheet that provides exciting insights on business news, local events, in-depth analysis, editorials on global issues, sports, entertainment as well as features. The Kuwait Times is also behind the production of a free 80 page tabloid that is known to be the first of its kind in Kuwait. 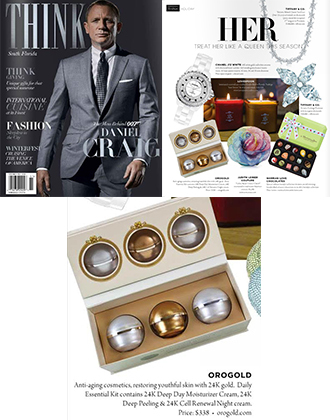 Kuwait Times recently featured the opening of the OROGOLD Cosmetics Store in Kuwait in its December 31, 2014 Issue. 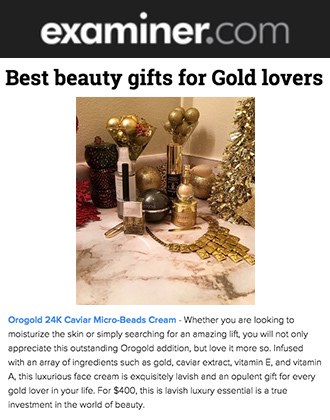 In an article titled “OROGOLD now open in Kuwait”, the author introduces OROGOLD Cosmetics as an anti-aging skin care brand that uses authentic 24K gold as an ingredient. It talks about the latest OROGOLD Store in the Fanar Mall Salmiya and describes it as one of the most luxurious shopping destinations in Kuwait. 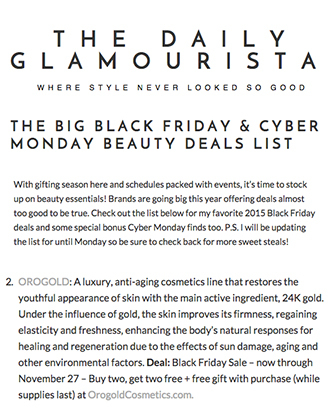 The article also talked about the grand opening of the OROGOLD store which featured a gathering of prominent social and media figures who became a part of the store’s gala opening on December 18, 2014. The author further describes the OROGOLD store as one that has the same gleaming white décor accented with slick black and signature gold. 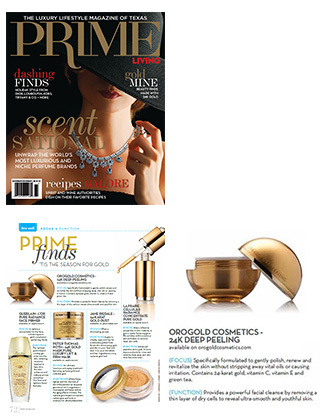 OROGOLD Cosmetics is thrilled with the response received from our customers in Kuwait. 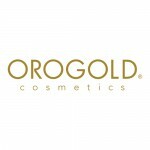 We promise to open more OROGOLD locations around the world to make the brand accessible to more and more people and offer our anti-aging technologies to as many people as possible.